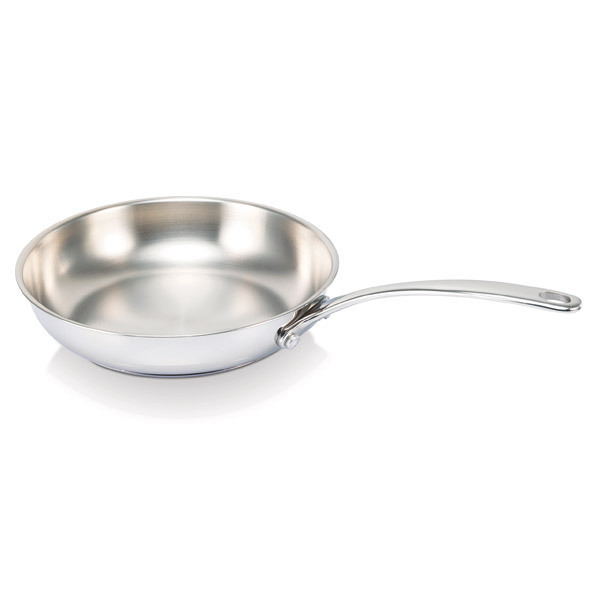 The Beka Belvia frying pan is made from stainless steel 18/10, the frying pan combines strength, cooking performance, and ease of use for everyday cooking, healthy and tasting meals! Available in 20, 24 and 28 cm. - Easy to clean: Dishwasher safe!